Sony Interactive Entertainment has announced that Jim Ryan will be taking over for John Kodera as president and CEO of SIE. Kodera, who was appointed to the position after Andrew House left in October 2017. 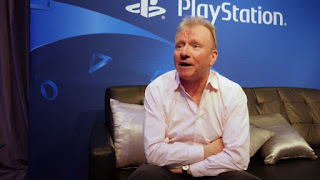 Ryan has been at Sony since 1994 and long been a fixture and Sony Computer Entertainment Europe.